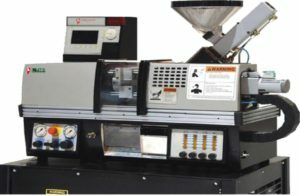 Plastic Injection Molding – Precision Tool and Mold Inc.
Our production facility is fully equipped with 19 injection molding presses ranging from 5 Ton Micro molding machine to 200 Ton press. Our presses offer the latest technology and varying capabilities, including double shot injection molding, single core pull presses, double core pull presses and shuttle press capabilities. 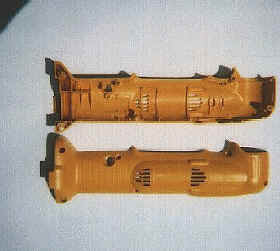 Our extensive skill set allows us to meet your molding needs, including insert molding and over molding. We are at our best, working alongside your team during R&D or Product Realization to optimize manufacture ability. 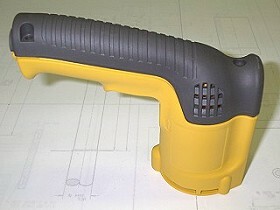 All Precision Tool & Mold employees are quality driven and trained in Lean Six Sigma methodologies. Continual improvement is deep rooted into our ISO 9001 Certified Quality System. 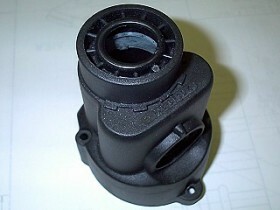 This dedication has a direct and positive impact on the quality of your part and the cost to manufacture. 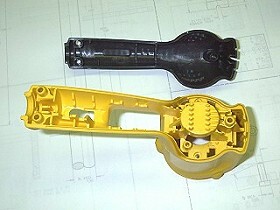 Precision Tool & Mold, Inc. specializes in plastic injection molding. 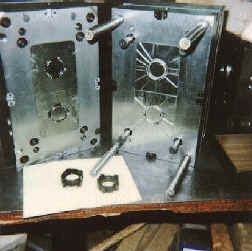 We also specialize in extremely close tolerance plastic injection molding and will injection mold plastic parts in high and low volumes in a wide variety of industries. 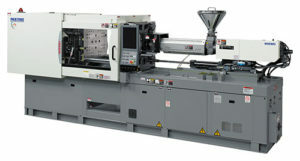 We now have a Nissei 200 ton horizontal, two (2) shot dual color plastic injection molding machine. 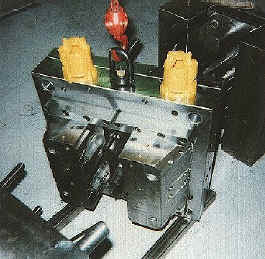 Precision Tool & Mold, Inc. custom plastic injection molding experts are equipped with the highest quality machines, patented technologies and years of specialized experience to give you high-quality parts at a great price making us a leader in the injection molding field. 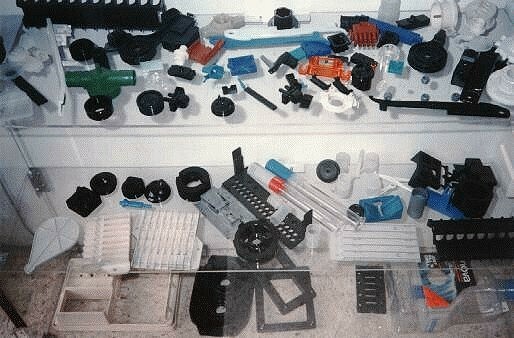 Precision has only qualified plastic injection molding personnel. With Precision you deal directly with the decision makers, not having to wait for call backs or signatures from someone higher up and most everything is done in house. 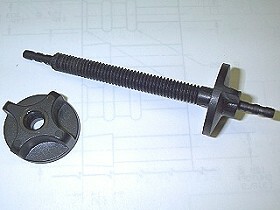 Precision is well known for it’s personalized service. 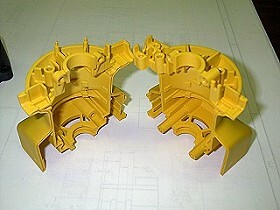 Our specialty is three dimensional design and machining with the latest 3D design and machining software. 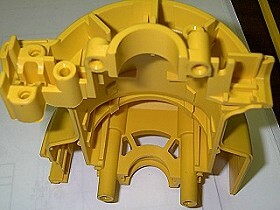 We build and run only first class plastic injection molds. 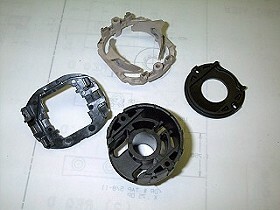 Just provide us with a part drawing, and we’ll provide you with a finished product. 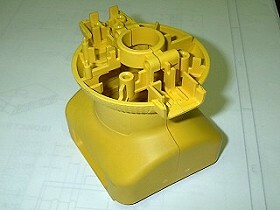 We can offer our customers a turn key situation, with the capability of 3D design, building and production of plastic parts. 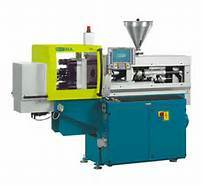 Our plastic injection molding presses range from, 22 ton to 450 ton giving our customer a wide range of plastic injection molding solutions.